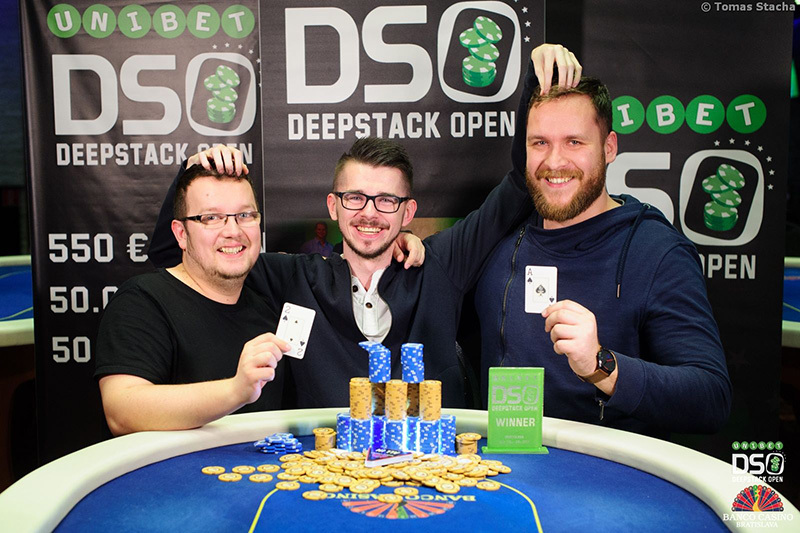 Slovakian player Matus Gabzdil has won the first Unibet DeepStack Open in Bratislava for €11,766, by far his biggest cash to date. There were 86 entries creating a €40,866 prize pool with 11 players paid. Now the UDSO is heading to the French Riviera with a four-day event in Cannes, starting tomorrow. The €550 Main Event is a re-entry, with three start flights. Players get a whopping 50,000 starting stack. This is the tour’s seventh consecutive year at Casino Cannes Croisette and more than 500 players are expected for an action-packed weekend! The schedule also €1,000 High Roller, €200 Omaha tourney and the €300 DSO Classic. Barrière Cannes Croisette Casino is located by the sea right in the centre of beautiful Cannes, and just five minutes’ walk from the main train station.